Get hooked on CFC ABC! Registration Includes: Fee to enter boat in tournament, coffee & donuts, goodie bags with snacks, water, catered BBQ lunch. No Boat? 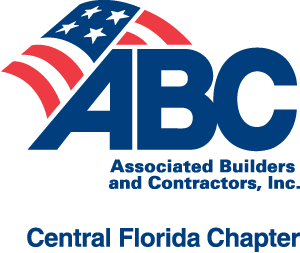 For the cost of the entry fee, CFC ABC will partner you with a guide and boat. Sign up by Feb. 15, 2019 to ensure guides are available. First come, first served.